We really didn’t plan it this way, but it did work out pretty well. After all, could there by a more appropriate month for us to discuss the films of one of the most political directors in the canon? Sometimes you’re blessed with synchronicity. Apart from the charged politics, this is unlike any episode of Hell Is For Hyphenates you’ve heard before. Especially if you’ve never heard any. But double-especially if you’ve heard some. As we said in the episode announcement, this isn’t the first time we’ve had a guest on who has been personally acquainted with the filmmaker they’ve chosen, but it is the first time the guest has been heavily involved with a good half of the films we’re discussing. 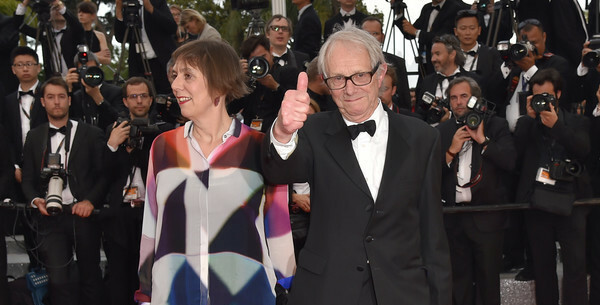 Rebecca has produced the majority of Ken Loach’s films since 1990, including two Palme d’Or winners: 2006’s The Wind That Shakes the Barley and 2016’s I, Daniel Blake. As a result, she brings unique, fascinating and frequently funny insights into what happened behind the scenes. Lee Skyped in from Melbourne, but Sophie journeyed to Sixteen Films – Rebecca and Ken’s production company – in Soho, London to record the episode. 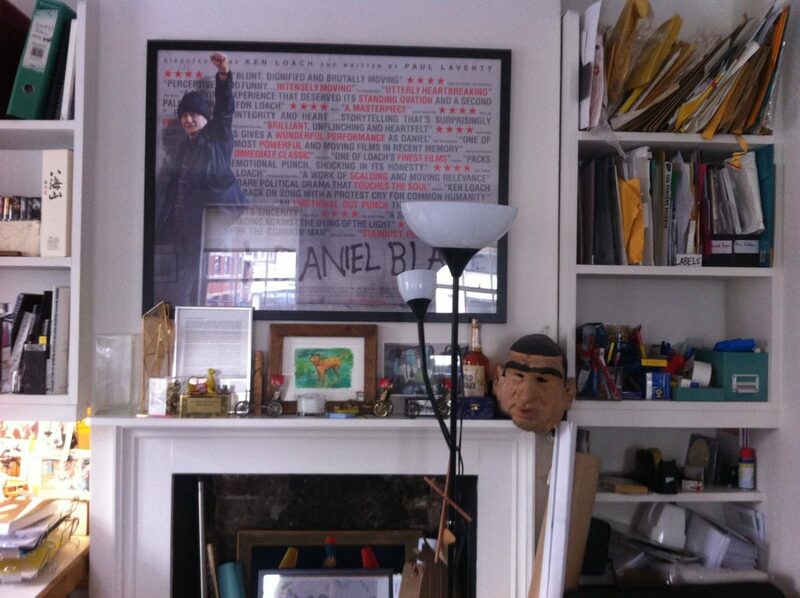 That’s about as belly-of-the-beast as you can possibly get, surrounded by props from Loach’s films as you chat about them. Before Rebecca joins us to talk Loach, Sophie and Lee chat about three of the key films of January 2017 (splitting the difference between the inconsistent release dates of the UK and Australia), looking at Pablo Lorrain’s Jacqueline Bouvier Kennedy biopic Jackie, Martin Scorsese’s passion project Silence, and Kirsten Johnson’s groundbreaking memoir Cameraperson. It’s politics galore this month, but we also squeeze some films in there too, in our first episode of 2017! Yeah, we were a little confused during recording, but for the record, Silence takes place in the 17th We were definitely right about it featuring Catholics though. We discuss the effect Cathy Come Home had on the public consciousness of homelessness, and you can learn more in this ten minute BBC audio documentary, and discover how little things have changed in the fifty years since its broadcast in this article from The Guardian. Rebecca tells us that I, Daniel Blake has made more than one appearance in UK parliament: here’s Jeremy Corbyn telling Theresa May that she should watch it during the Prime Minister’s Question Time, and here’s SNP MP Mhairi Black doing the same in the House of Commons. One thing we didn’t get a chance to mention on the show was that in all those lists of directors who remade their own films, you know who never gets mentioned? 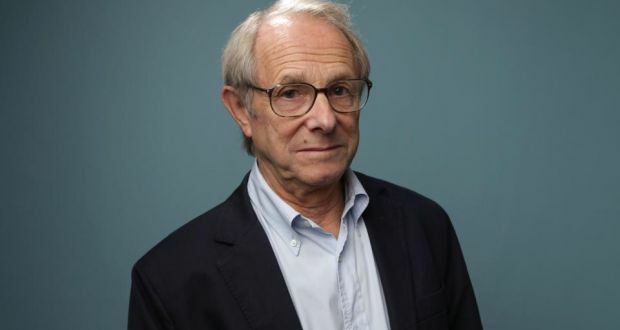 No prizes if you guessed Ken Loach. After all, we only noticed that he’d remade his TV play In Two Minds (1967) as Family Life (1971) during the process of watching everything he’d ever made. Time to add him to these perennial trivia articles, internet list makers! Did Steven Soderbergh make a sequel to a Ken Loach film? Not really. 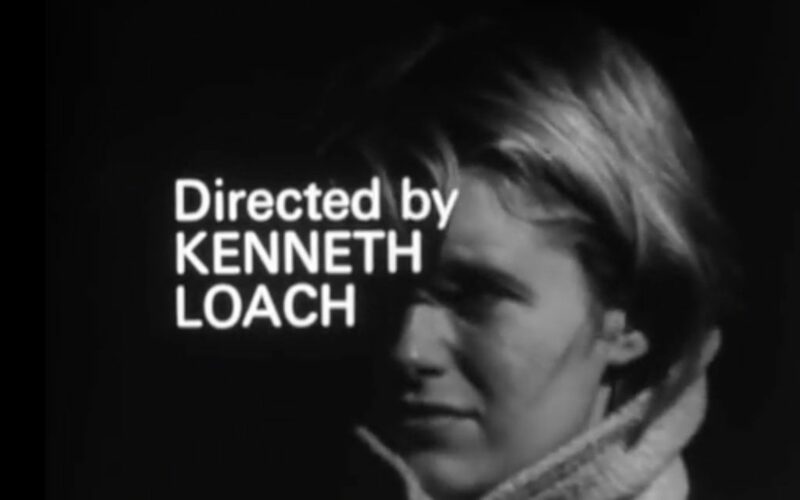 But when he made The Limey (1999) with Terence Stamp, he used footage from Ken Loach’s first theatrical feature Poor Cow (1967), featuring a much younger Terence Stamp, in fragmented flashback sequences. Soderbergh talked briefly about incorporating the footage in an interview with Jason Anderson and in another interview with Elif Cercel. The latest episode of Hell Is For Hyphenates, featuring Rebecca O’Brien talking the films of Ken Loach, can be heard on Stitcher Smart Radio, subscribed to on iTunes, or downloaded/streamed via our website. 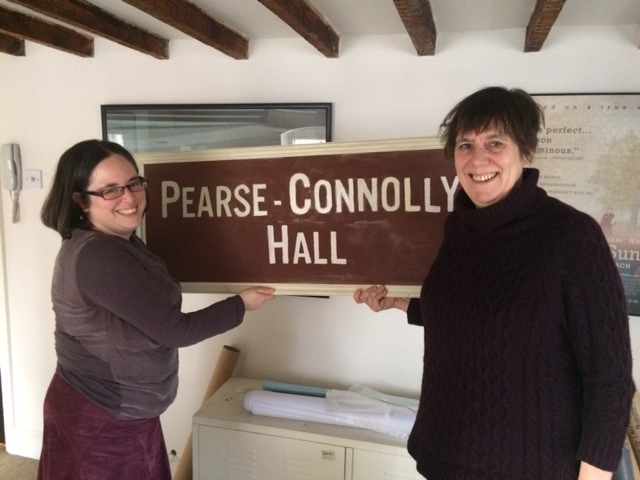 This entry was posted in blogs and tagged ken loach, rebecca o'brien on January 31, 2017 by The Hyphenates. Our first guest for 2017, Rebecca O’Brien, got her start in cinema working at the Edinburgh Film Festival. 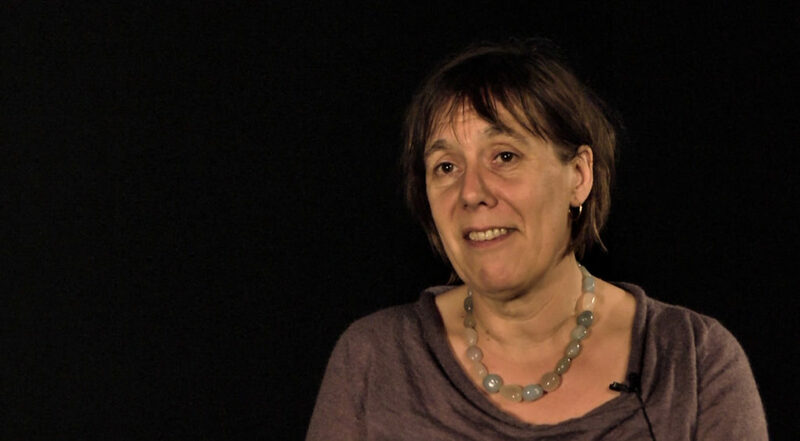 She went on to work as location manager and production manager in films such as 1985’s My Beautiful Laundrette and 1982’s Crystal Gazing (the latter of which was co-directed by Hyphenates alum Laura Mulvey). Her first film as producer was 1987’s Friendship’s Death, written and directed by Peter Wollen and starring Tilda Swinton, Bill Paterson and Patrick Bauchau. She has also produced the 1998 drama series Echoes the 1997 comedy film Bean, and the 2001 romance Princesca. But she is perhaps best known for her partnership with legendary British director Ken Loach. It began in 1990 with the film Hidden Agenda, and went on to include My Name Is Joe (1998), Ae Fond Kiss… (2004), The Wind That Shakes The Barley (2006), I Daniel Blake (2016) and numerous others. 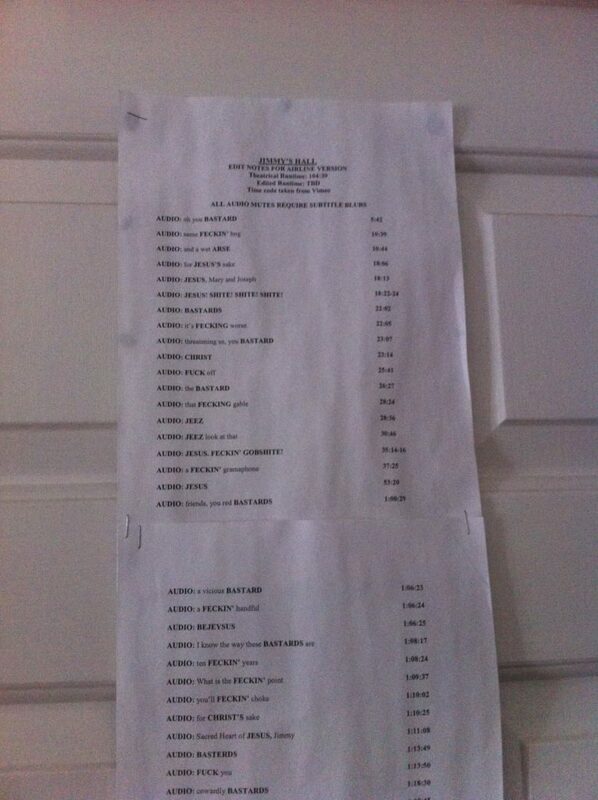 So which filmmaker has Rebecca chosen to discuss on the show? 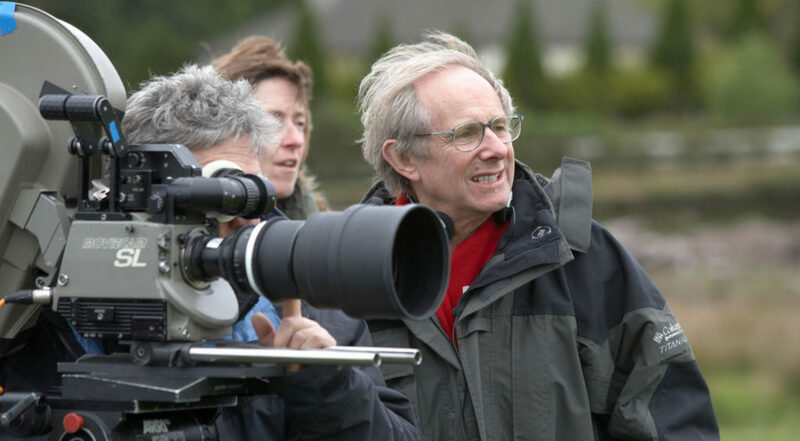 Believe it or not… legendary British director Ken Loach! We love it when our guest has a unique insight into the filmmaker they’re talking about (such as Kate Hardie on the films of Antonia Bird, or Michael Altman discussing the films of his father), and given Rebecca has been working with Ken Loach for nearly three decades, it’s going to be fascinating to hear her unique perspective on these iconic, defining works. 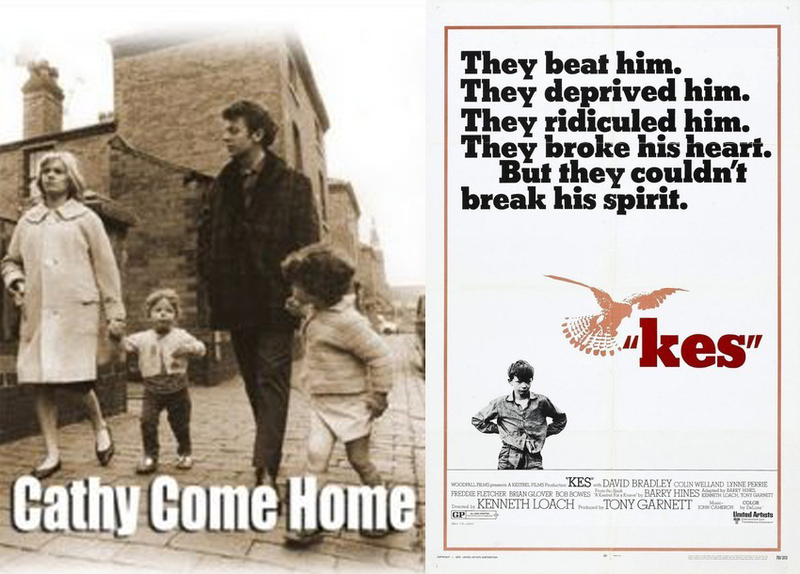 In addition to the afore-mentioned films, Loach is also known for Poor Cow (1967), Kes (1969), and Cathy Come Home (1966), which is itself is objectively one of the most influential films of all time. If you don’t know the story behind that one, fear not: we’ll certainly get into the details in the recording. We’re pretty excited to kick off the new year with such a prominent guest and iconic filmmaker, so make sure you join us on January 31 to hear Rebecca O’Brien talking Ken Loach! This entry was posted in blogs and tagged ken loach, rebecca o'brien on January 16, 2017 by The Hyphenates.